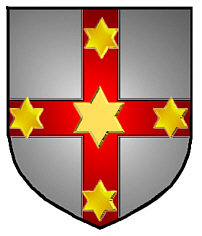 Coat of Arms: A silver shield with five gold mullets on a red cross. Spelling variations include: Adam, Adams, MacAdam, MacAdams, MacCaw and others. First found in Annandale where they were anciently seated at Kynemund. Some of the first settlers of this name or some of its variants were: Andrew Adams, who arrived in Virginia in 1635; Dorothe Adams, who arrived in New England in 1635; Eede Adams, who came to Virginia in 1638; Christopher Adams, who came to Massachusetts in 1644. 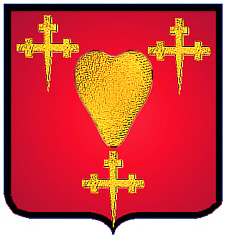 Coat of Arms: A red shield with a gold heart between three gold crosses crosslet fitchée. 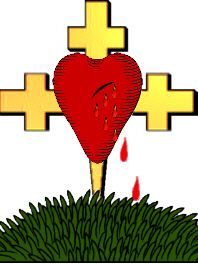 Motto Translated: In the cross is salvation. Spelling variations include: Adam, Adams, McAdam, MacAdam, MacCaw, MacCoddan and many more. First found in many counties, and in all different corners of Ireland. Some of the first settlers of this name or some of its variants were: Elizabeth McAdam, who arrived in Boston from Ireland in 1804; George McAdam, who arrived in Boston in 1804; George McAdam and his wife Elijah, who arrived in New York city from Ireland in 1805. 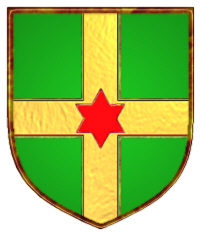 Coat of Arms: A green shield with a red mullet on a gold cross. 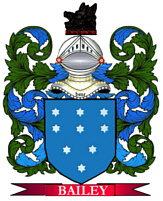 Some of the first settlers of this name or some of its variants were: William Adam who wrote an Adam Genealogy which is now part of the American Library of Congress; John Adam landed in America in 1685; John Adam settled in the Barbados in 1680. Adams English (very common in England, especially in the south Midlands, and in Wales) and German (especially northwestern Germany): patronymic from the personal name Adam. In the U.S. this form has absorbed many patronymics and other derivatives of Adam in languages other than English.